I had been a fan and follower of Keri Glassman for several years. I had read her books, seen her on television, and read her articles in magazines. 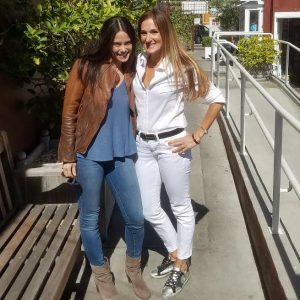 When I found out that she was launching a nutrition certification program, I knew that it would be the right program for me. I jumped at the opportunity to be part of the first graduating class, and it was the best thing that I have done for my health and wellness career. 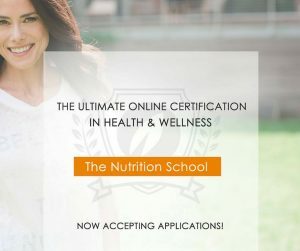 If you are like me, teaching loads of classes per week, feeling it in your body and realizing that you aren’t going to be that 28-year-old aerobics instruct forever, I would encourage you to take a look at The Nutrition School as a way to grow in the health and wellness industry. You might be thinking, “What the heck am I going to do with THAT certification?” Don’t you worry! Send me proof of your enrollment and I will send you my “50 BRILLIANT WAYS TO USE YOUR NUTRITIOUS LIFE CERTIFICATION” Guide. Included in the guide are my top tips on building your brand and my fave resources that have helped my grow my biz. 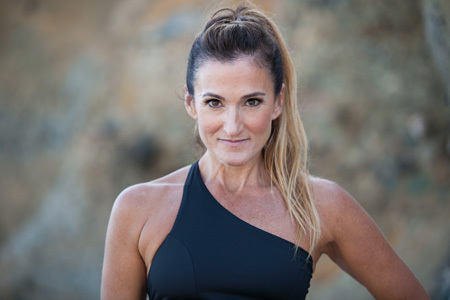 If you don’t know Keri, you can read about this powerhouse mentor of mine HERE. If you have questions about the program, email me! I’m here to help you! 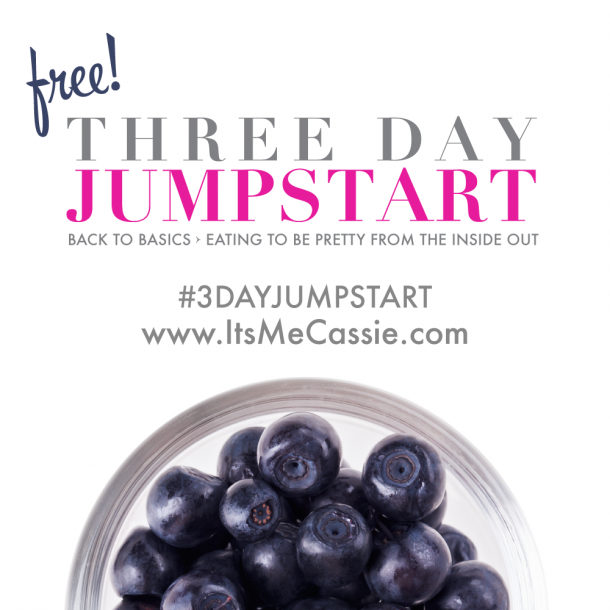 (cassie@itsmecassie.com) I’m excited to see what you do with your certification! I’m a big believer that we can change this world, one persona at a time, but we need more people like us to do it! Let’s go!